"We do everything we can to ensure our customers are happy with our service, and with the end product they receive." Our fantastic people ensure you will receive a professional linen service with the personal touch. 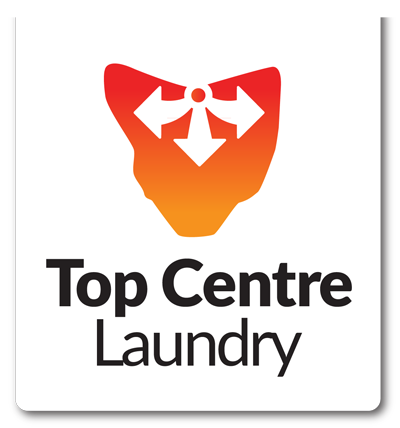 At Top Centre Laundry, we’re dedicated to maintaining the highest standards of quality, across all of our operation. We are committed to investing in cutting edge technology – this not only ensures delivery of a high quality end result, but helps us achieve efficiencies in processing. We are committed to doing all that we can to help our environment. This means we use water and energy saving processes and biodegradable products wherever possible. We are committed to giving our customers value for money. Our investment in technology and systems means our equipment can process over 100 tonnes per week. Processing in bulk assists in keeping our costs to a minimum, therefore, transferring our savings on to you. We do everything we can to ensure our customers are happy with our service, and with the end product they receive.